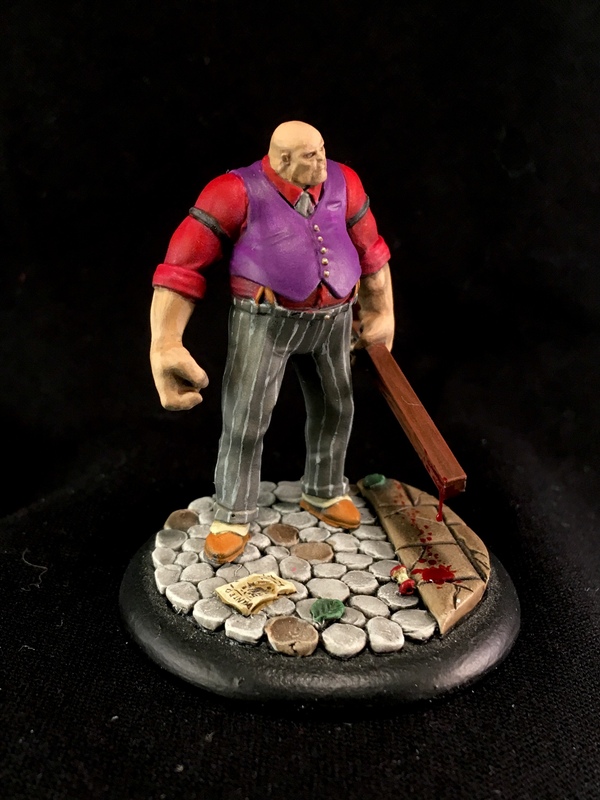 For those of you who don’t know, a few months ago I began hosting a bi-weekly Malifaux podcast with the other Admins from the A Wyrd Place Facebook group. 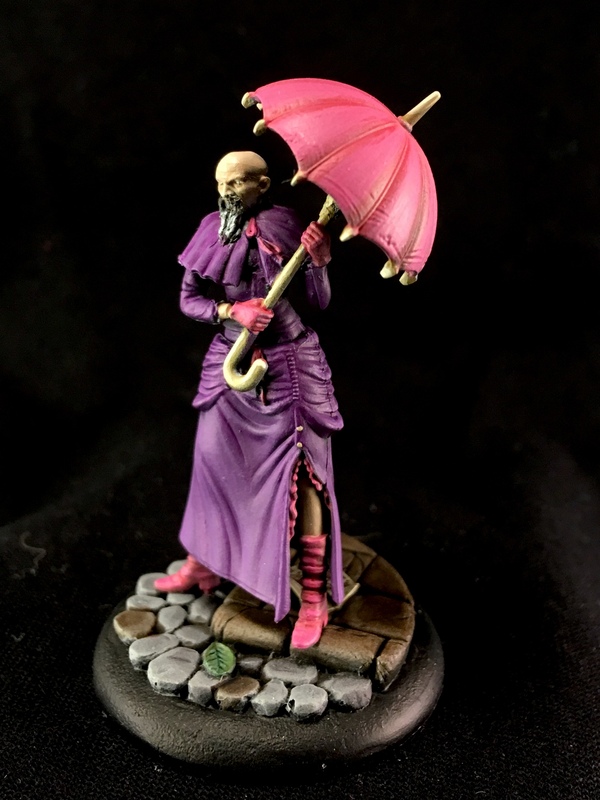 In our first episode of the New Year, we all made some hobby resolutions for 2018 to try to get us all painting more; in this episode I committed to the Model Per Week Challenge in which I would complete 1 model per week for the entirety of 2018 so that at the end I would have painted at least 52 models. Part of the conditions of this challenge is that these models are to be for my own use on the table and that they can’t include miniatures painted for competitions or commissions. Along with the doing the Model Per Week Challenge I’m aiming to have completed at least 365 soulstones worth of models by years’ end. As I haven’t been posting here as often as I used to, I figure this is also a good time to get back to posting on a regular basis. 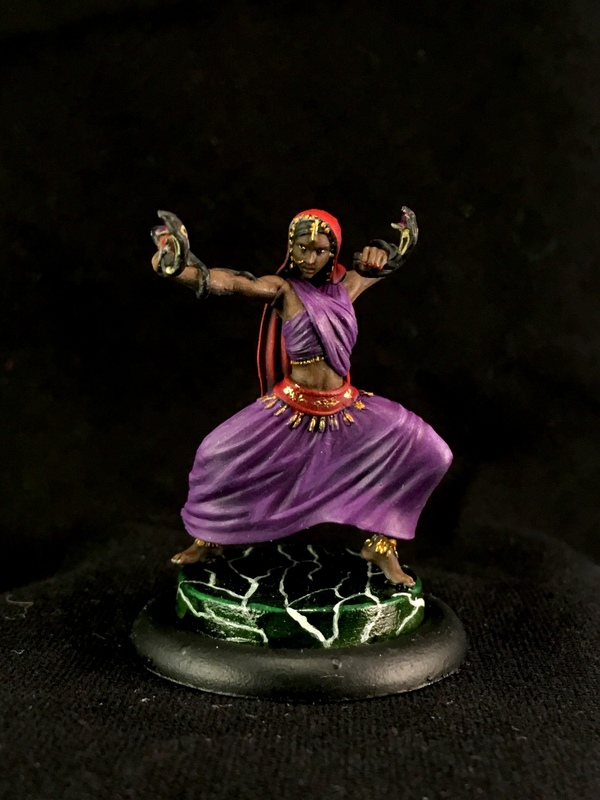 I have been meaning to paint finish off the Beacon of Knowledge crew box, but I haven’t found myself bringing Kudra in games much, so she’s sat around built but unpainted for a long time. 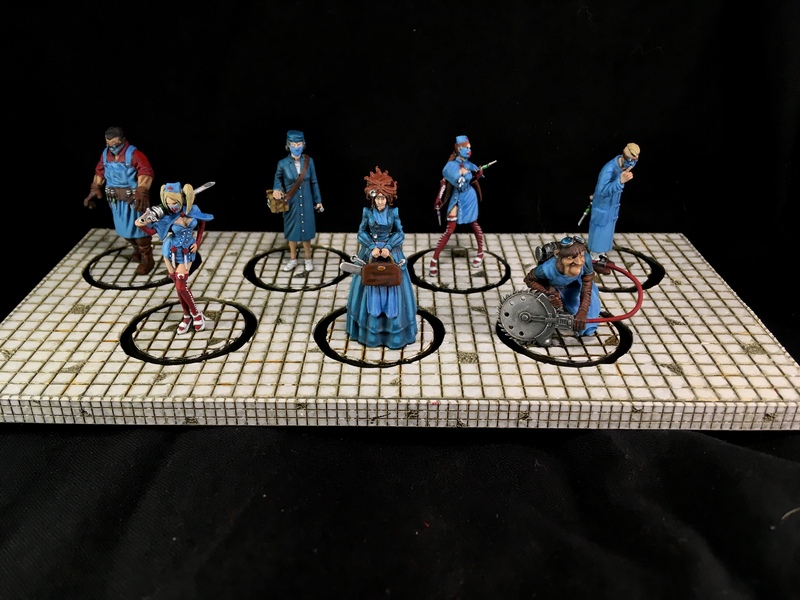 I painted a McMourning crew for the GenCon painting competition and have been interested in playing it some; McMourning has a new upgrade which allows him to bring Academics and Beasts, I thought she might be a fun addition to that crew. With Kudra, Mr. Grave, Douglas Bowman, and 3 Poison Gamin painted, my current total for the year is 6 models painted for a total of 37 soulstones. Check back soon to see how things are going for me with the Model Per Week Challenge! I also challenge anyone who is reading this to take on some kind of hobby challenge for yourself in 2018! Great looking minis. Really love the skin tone and the dress on the woman holding the cobras. Stunning work!